Yesterday I finally booked a holiday abroad for later this year to the Dominican Republic. I haven't had a holiday abroad in over two years and I had wanted to go away at least once a year but last year was a bit of a rough year so a holiday was the last thing on my mind. I was determined to book one for this year though especially whilst Harry could go free and before we would get fined with taking Amelia out of school the following year. Due to work the only time of the year we can go on holiday is "off peak" times which is usually November for us and has been when we've been on holiday in the past. Whilst booking the holiday it got me thinking that we haven't really explored many places here in the UK and I'd really like to try and fit in a few holidays here, perhaps when Amelia's off school in the summer holidays. Holidaying in the UK is great as it's usually more affordable, you can take your dog and as much as you can fit in the car so you're not limited to airport baggage limits. Here are four places I'd really like to visit in the UK which I thought I'd share with you incase you were looking for a family break this year. Ever since being a kid and going on family holidays to Cornwall I've always wanted to take the kids some day. Although its over a 7 hour drive from here in North Wales, it would be nice to make a week of it and stay down by the seaside. Whilst browsing at options I came across John Fowler Holidays who have a number of holiday parks across the UK including Cornwall. I have been looking at their lodges and camping pods for the Easter break. 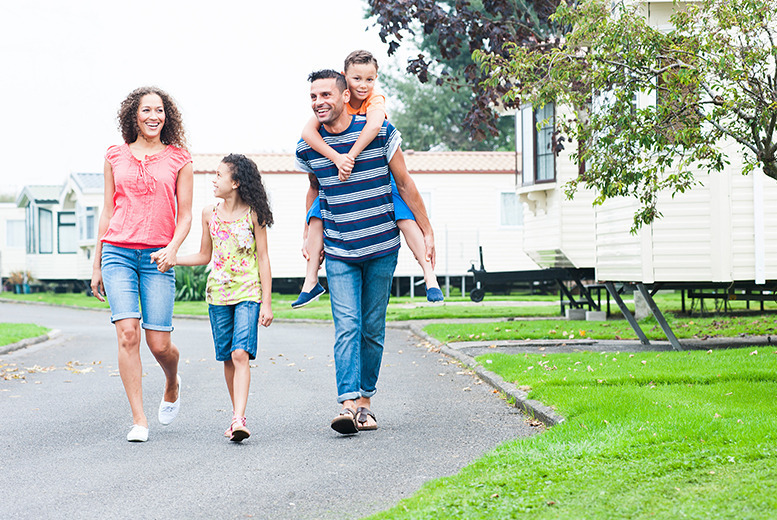 With 14 fantastic holiday parks across the UK in Cornwall, Devon and Somerset with many a wide range of accommodation there's something to suit every budget. Their holiday parks are perfect for families and offer a wide range of entertainment to keep the children busy. John Fowler Holidays pride themselves in delivering magical family holidays, year after year. If you're looking for a holiday in the Welsh countryside I'd highly recommend booking a short break with Bluestone. Having stayed there twice now I cannot fault it and is perfect in the summer as well as over the winter with plenty to do no matter the weather. Near by are some of the best beaches in the UK which are definitely worth a visit as well as Folly Farm adventure park a short drive away. I can't wait to go again sometime, I'm undecided whether to go again this year but if we don't we'll definitely be going next year! 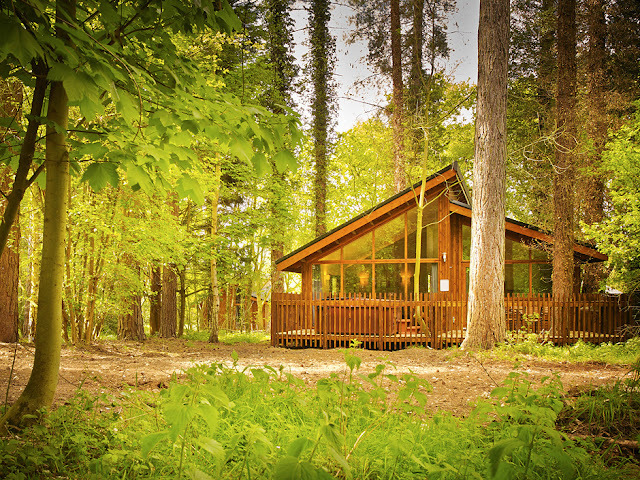 Ever fancied your hand at glamping? I really want to take the kids camping sometime but with Harry still being quite young and Amelia likely to try and escape the tent in the night I feel that glamping is a more suitable option for young kids. 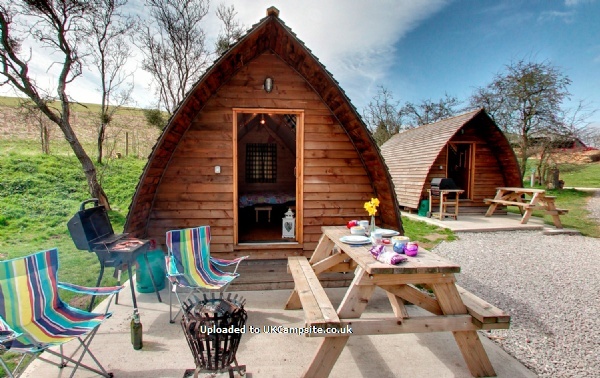 The wigwams are fully heated and includes a microwave, toaster, fridge, kettle, bbq and picnic table. I think it would be perfect over the summer when it's warm and the kids can play out side. 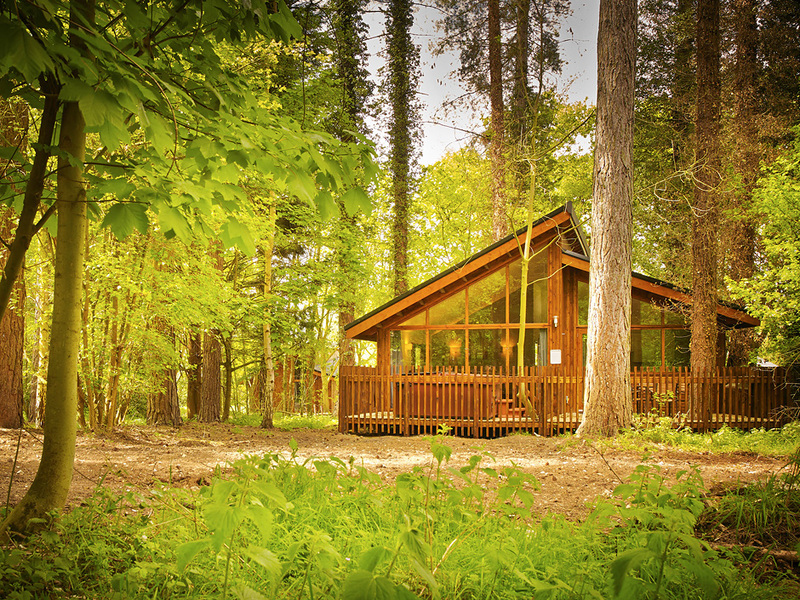 I have been looking at booking a holiday with Forest Holidays for some time now and am thinking of booking a winter break there this year or early next year. 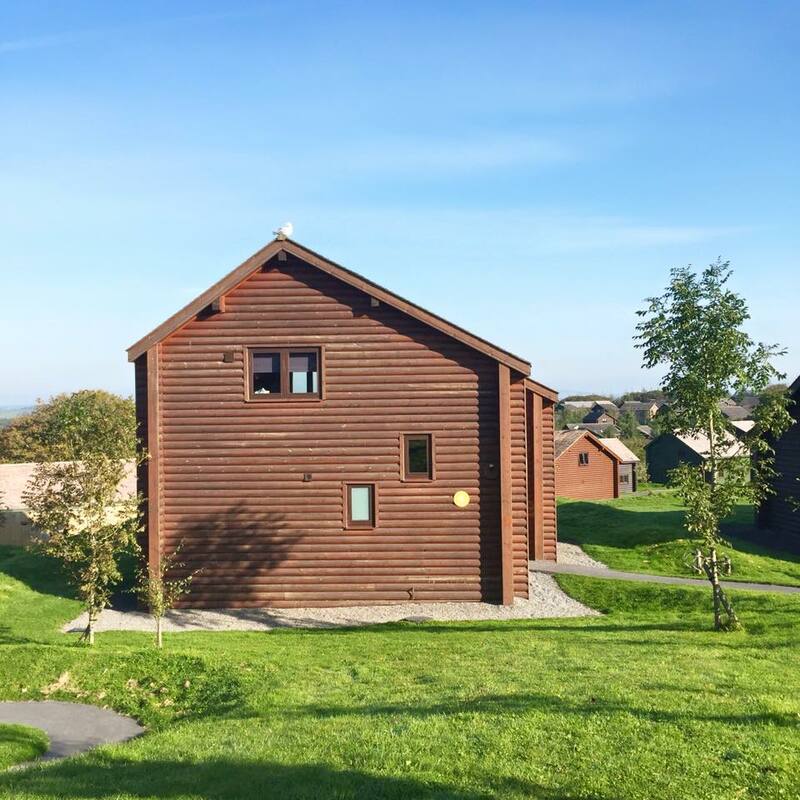 They have 9 beautiful idyllic locations in the countryside across the UK with gorgeous log cabins which will be great for getting away and relaxing. I have been looking at Sherwood Forest as I believe that is the closest to us or perhaps Thorpe Forest as it's close to my grandparents in Norfolk and it would be nice to visit them. I especially love the look of the Golden Oak Treehouse but the lodges are also very luxurious and many have an outdoor hot tub! I'm thinking a mid-week or weekend break would be the perfect forest experience. Do you have top tips to share for holidaying in the UK? When I was younger my parents one do a holiday abroad one year and a holiday in England the next. I think this is a great idea. Would love to show Ben more of the UK one day. We are going to holiday in Ireland and Spain this year. Hopefully we will holiday in the UK next year as I have booked up all my holidays for this year. Great ideas lovely! We go to Center Parcs twice a year, every year. It's one of the highlights of the whole year for me and its well worth it!! wow, that really looks like such an amazing get-away!! i'm so happy you got to go. have a lovely time with your sis and good luck with your to-do lists! That's very great idea. I really love have a holiday with my family and my friends. Thanks for sharing! I spent my beautiful holidays last year in South Devon's Beautiful Bay. The area boasts glorious sandy beaches, award-winning attractions and breathtaking scenery, so it's ideal for any seaside holiday with family. Love the outdoor landscapes and really enjoy interesting outdoor activities, there!